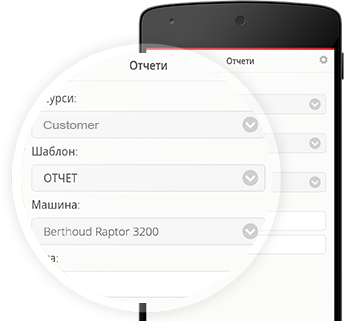 We created a cross-platform mobile app for Android and iOS for a company providing innovative agricultural technologies. 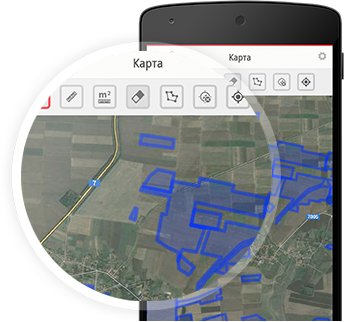 The app allows their clients to keep track of their field machinery using GIS data. NIK is a leading provider of innovative agricultural technologies aimed at helping farmers boost efficiency and achieve better yields. Keen to offer their clients a convenient way of tracking and monitoring an entire fleet of tractors, combines, or other similar machinery from any location, the company commissioned us to design and develop a cross-platform mobile application that would allow users to keep track of their field machinery using GIS data. Our brief was to create an Android and iOS compatible app that would provide real-time and historical information on the positions of multiple machines or vehicles, with the added functionality of generating online vehicle reports and statistics on demand. The aim was to deliver a solution that complements NIK’s integrated tracking system. Based on our client’s requirements, we used Cordova (PhoneGap) to build a cross-platform mobile application that retrieves GIS information from an external database and displays it in the form of an interactive geographic map, enabling a user to see their fleet’s live GPS positions and status at a glance. To ensure easy navigation of the content on a variety of devices, we implemented a clean, responsive, and intuitive user interface using jQuery Mobile and Backbone.js framework. For the application’s primary interface, we created an interactive map based on Google Maps, OpenStreetMap and Bing APIs. Custom geographic features were added to this map using points, polylines, and polygons rendered with Leaflet.js. This allowed us to provide users with the tools to draw tracks and custom polygons in order to measure distances, calculate area sizes or define boundaries. 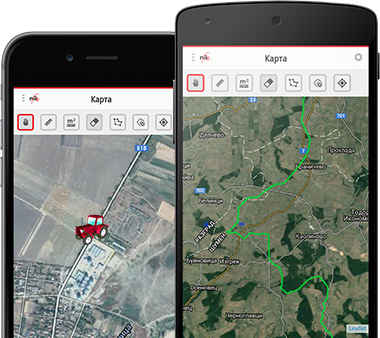 The main feature of the application is its ability to track the position and status of machinery or vehicles equipped with the NIK tracking system. Live location data captured remotely and stored in an external database is automatically retrieved and used by the app to calculate the speed and position of each machine. As the data received is continually updated, users can follow the movement of their fleet in real-time. We also added the option to access historical data, allowing users to view a machine’s movements over a custom time period. Users can display predefined zones on the map that represent specific areas. This feature helps them ensure their machinery keeps to intended routes and stays within designated boundaries. Information about these zones and their location is stored in the external database. By harnessing the external system’s reporting engine, we also incorporated the ability to generate custom vehicle reports according to specific data requirements and time periods, enabling users to analyze the efficiency of their machinery. 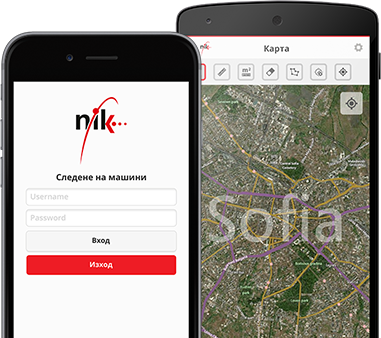 The mobile app is currently used by a large proportion of NIK’s clients, and has helped farmers all over Bulgaria monitor and improve their field operations. Providing new possibilities in fleet management, it has proven to be a well-received addition to NIK’s current range of products.